Enjoy a fast and frantic arcade shmup from Triangle Service! Attack in all directions and rack up the multipliers - do you have XIIZEAL? 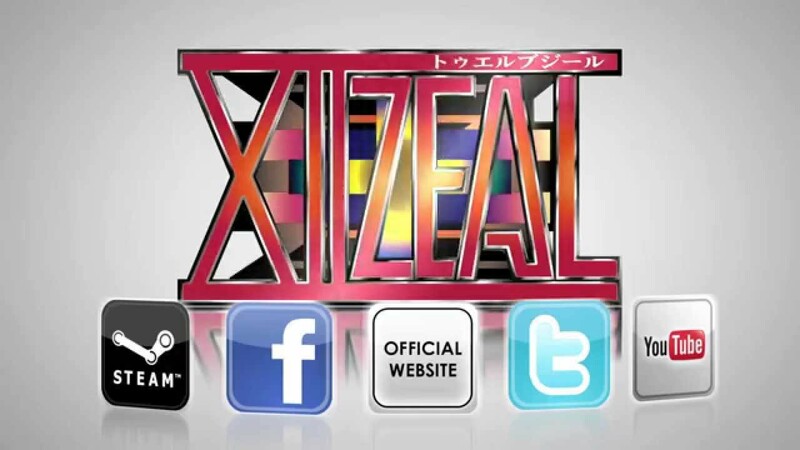 Veteran arcade developer Triangle Service brings us the classic shmup experience with XIIZEAL! Select your mode and prepare for fast and frantic action. There are many enemies, but the side shot allows you to attack even when you're surrounded! Defeat the bosses, dodge the bullets, and go for the high score! Highly detailed pixel graphics - legions of tanks, planes, and robots to blow up! Huge boss enemies with lots of parts to destroy! Pick them apart piece by piece to reduce their firepower! Practice the stages one at a time in Score Attack Mode or play all 8 stages in Arcade Mode, the choice is up to you! Fun and intuitive scoring system. Chain kills to build the multiplier, but if you miss an enemy, it will start to drop! It's easy to learn, but hard to master. Adjustable difficulty settings to support all levels of player skill. Support for picture rotation and vertical aspect displays - play in an authentic arcade format and get a larger picture! Chase the top score on the global leaderboards! Scores are tracked for both Arcade Mode and Score Attack. Use the replay function to share your best games with friends, or plan your next attack!